The fight to combat plastic waste in our environment continues to gather pace in a variety of positive ways and a just-released new series is a welcome addition that highlights this vitally important battle. 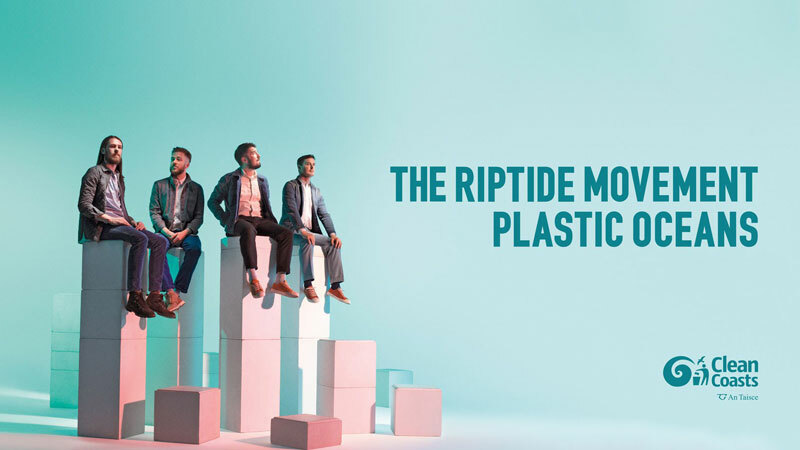 The Riptide Movement’s Plastic Oceans is a three-part web series that hopes to add to the urgent and important debate about how to solve the global plastic crisis and the devastating effect it is having on our marine life. 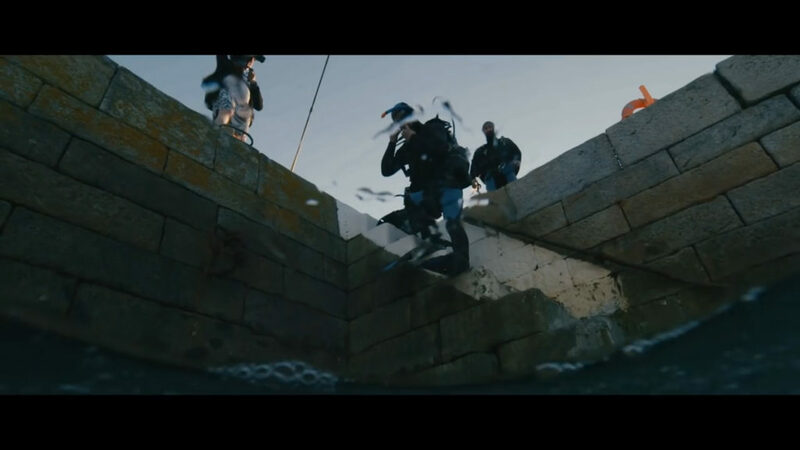 The web series see the Irish band, The Riptide Movement, along with the Clean Coasts programme, engage a diverse range of people and groups who have an active interest in the Irish coast. The Clean Coasts programme took the Riptide Movement along the incredible Irish coastline and met with some of Ireland’s leading marine biologists, researchers, campaigners and Clean Coasts volunteers to discover the real impacts of plastic in our oceans and what it means for the future of all life on our planet, including us. 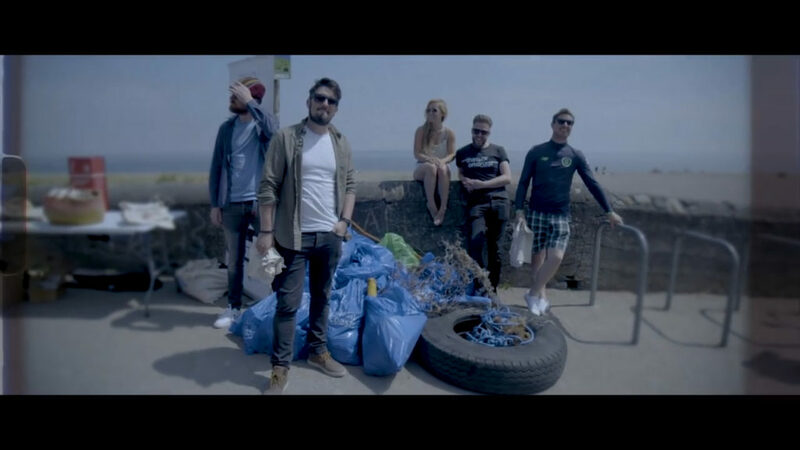 The band also visit a number of locations leading the way in tackling plastic waste including University College Cork, a awarded site, chatted with Amanda Byram at the launch of Sky Ocean Rescue in Ireland, and sat down with the Minister for Housing, Planning & Local Government Eoghan Murphy to see what actions the government are taking and what can be done to address the issue at policy level. 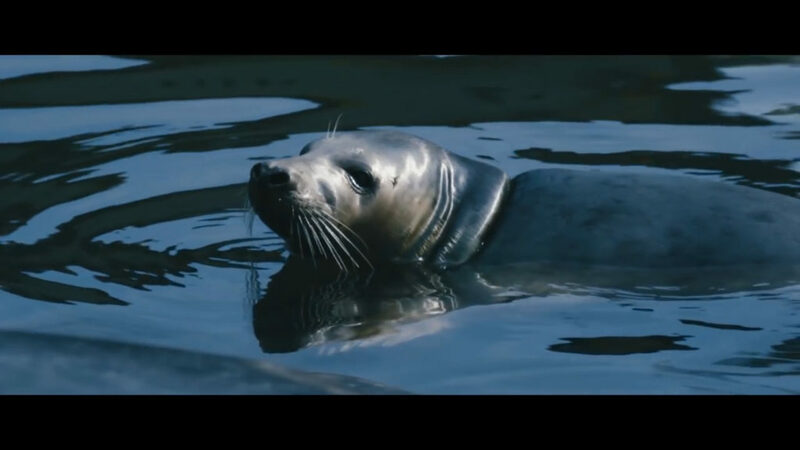 Regarding wildlife, a visit to Ireland’s only seal sanctuary and a panel discussion with filmmaker Sophie Darlington highlights the impact our love of plastic is having on our marine animals. 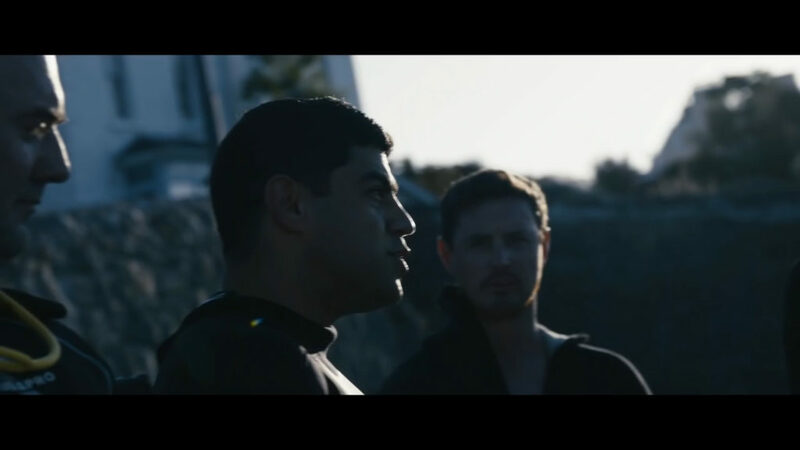 The result is a web series aptly titled ‘The Riptide Movement’s Plastic Oceans’. 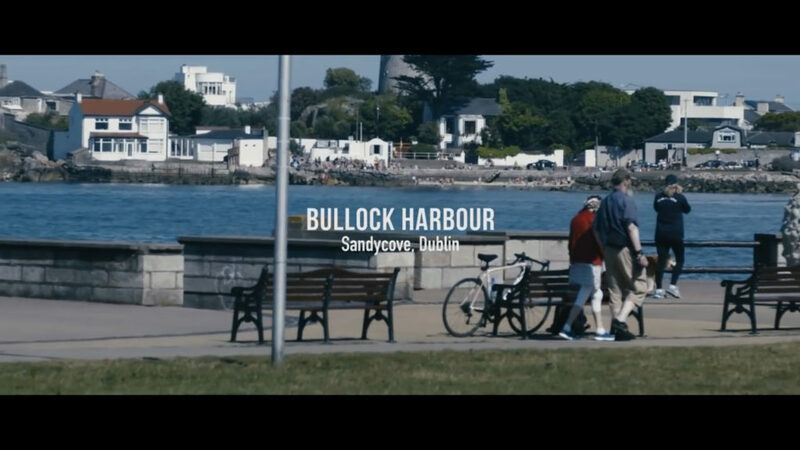 Narrated by Jerry Fish, this web series highlights the extent of the plastic crisis in Ireland in an informative, artistic and engaging way, whilst also showcasing the small changes we can make to help stem the tide of single-use plastics. Watch the web series here. 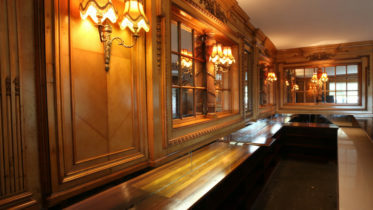 For more information on how to get involved in Clean Coasts programme see cleancoasts.org.